Home / article / Why is Organic Coffee better? Why is Organic Coffee better? Did you know that coffee is the third most popular drink in the world? – after water and tea. 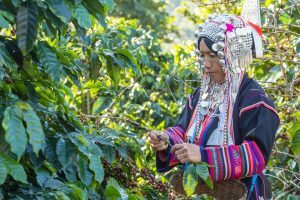 With people consuming so much of it, and with so much cheap coffee available, we sometimes get asked what makes organic coffee so much better and why customers should be willing to pay more for it. Organic coffee goes back to natural processes – mostly by growing in rainforests and, if not, then using natural pesticides and fertilizers, composting, terracing, and inter-cropping. These techniques are far more resilient to climate change effects as well. 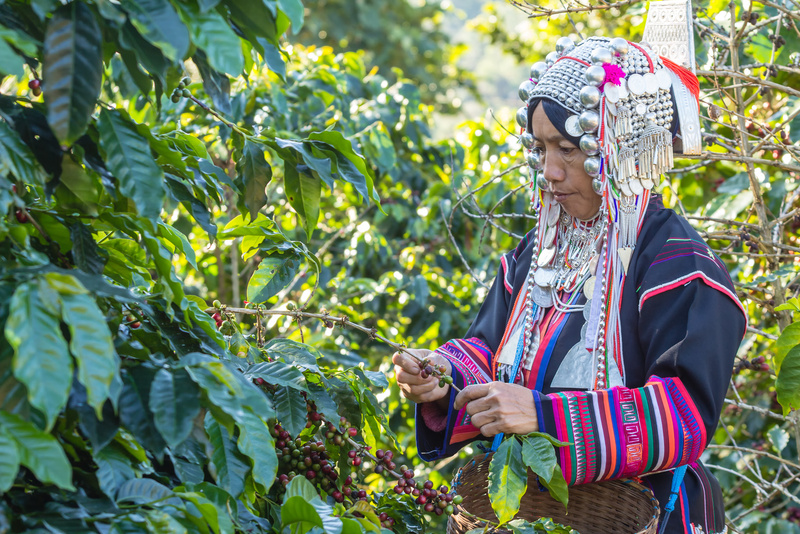 By paying a bit more for a quality, organic product, you are supporting farmers committed to nurturing the environment and promoting biodiversity – ensuring that we can grow coffee beans in a healthy natural environment in future times. Conventional coffee is among the most heavily chemically treated foods in the world. Farmers are exposed to a high level of chemicals while spraying the crops and while handling them during harvest. The surrounding communities are also impacted through chemical residues in the air and water. The Environmental Protection Agency warns that 30% of insecticides, 60% of herbicides and 90% of fungicides are carcinogenic, or cancer-causing. 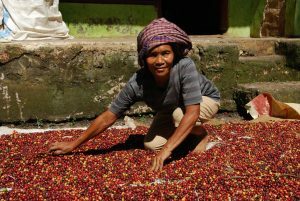 Farmers also get much better prices for organic coffee, since the market considers it to be a premium product, and it is usually linked to Fairtrade. So paying that little bit more for organic coffee supports the health of farming communities. When artificial pesticides, herbicides, and fertilizers are used, the chemicals stay with the beans and end up in your cup. Studies are still inconclusive about how this actually affects your body – but it doesn’t appear to be good, and drinking organic eliminates any health risks. Plus, many conventional coffees tend to leave you with a metallic or chemical aftertaste. 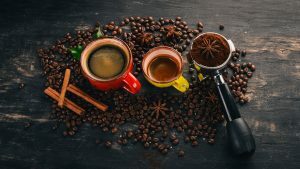 Because most organic coffee is shade-grown, and the coffee absorbs all the flavours and aromas from surrounding trees, such as plantains, cacao and fruits, it tastes better. And when the beans are not exposed to chemicals, those exotic aromas just flow out! Well, that’s our pitch! Are you convinced yet?